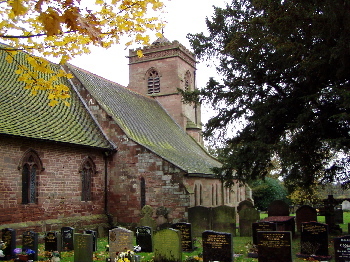 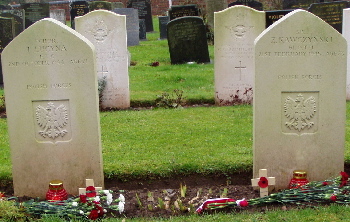 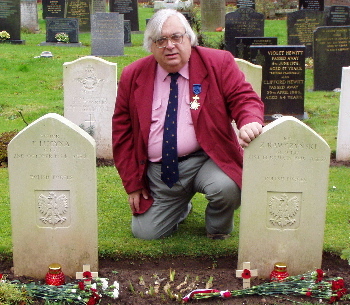 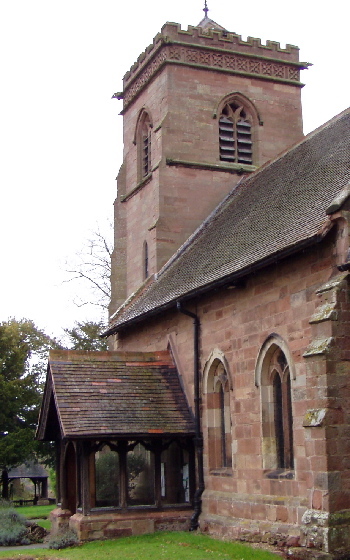 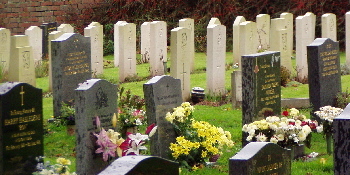 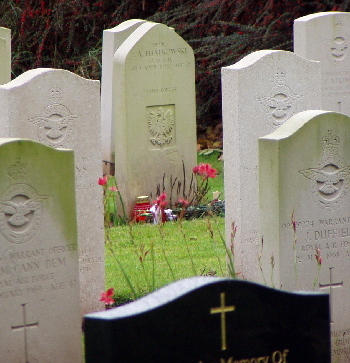 The superbly maintained Church Yard is a gentle and peaceful final resting place for a number of airforce personnel previously based at RAF Cosford including four Polish airmen. 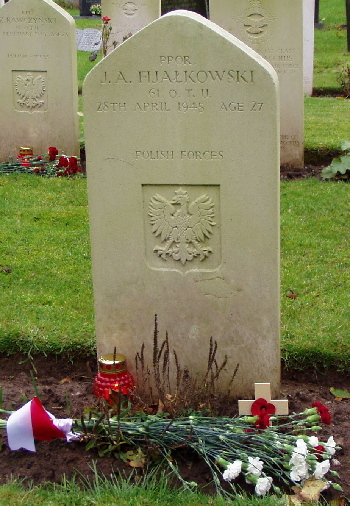 PTOR J.A. 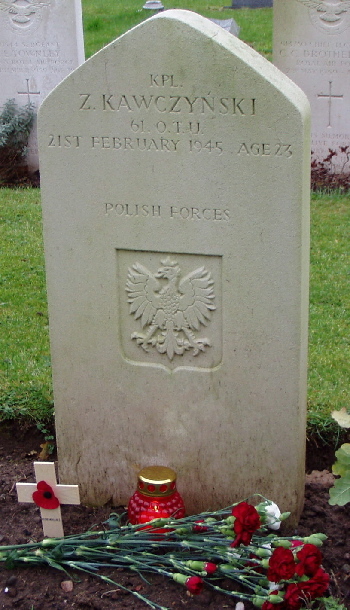 Fijalkowski, 61 OTU, Died 28th April 1945, Aged 27. 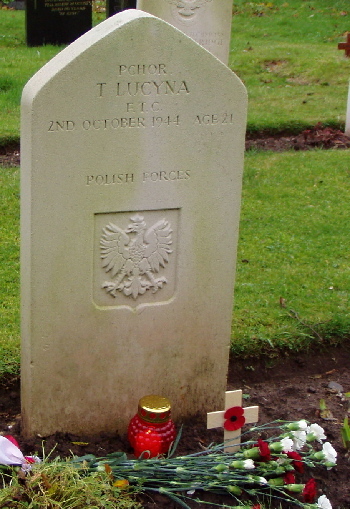 PCHOR P. Lucyna, II FPC, Died 2nd October 1941, Aged 21. 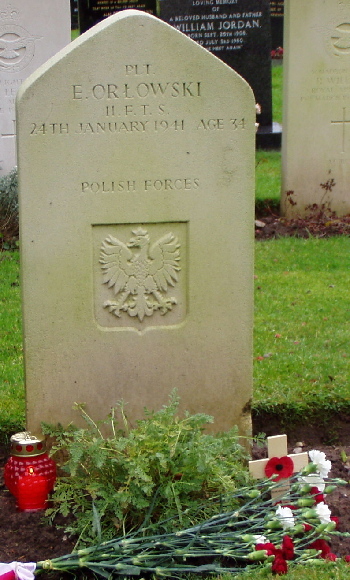 PLP E. Orlowski, II FTF, Died 24th January 1942, Aged 34.